For those who didn’t follow the news, French auto maker Renault last week suspended the three employees suspected of providing proprietary information about the company’s multi-billion dollar joint electric-car program with Japanese affiliate Nissan Motor Co. Ltd. to outside interests it hasn’t identified. 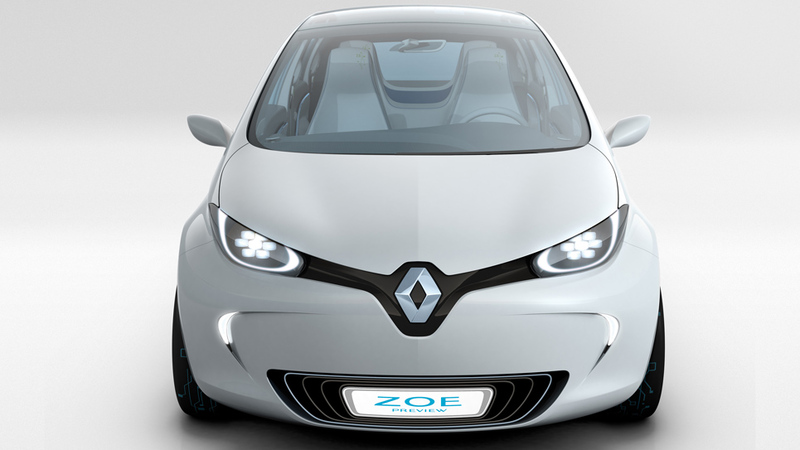 Renault aims to become the first full-line manufacturer to market zero-emission vehicles accessible to the greatest number, by 2011. Electric cars emit no CO2 in use. The Renault-Nissan Alliance is developing a complete range of 100% electric powertrains with power ratings of between 15kW (20hp) and 100kW (140hp). News reports have linked Chinese interests to the affair, irking the Chinese government, which has denied involvement. The company has said it suspected an organized spying effort. This entry was posted in Featured, technology and tagged Carlos Ghosn, Electric car, Electric vehicle, Nissan Motor, Nissan Motor Co, Renault, Zero-emissions vehicle. Bookmark the permalink.